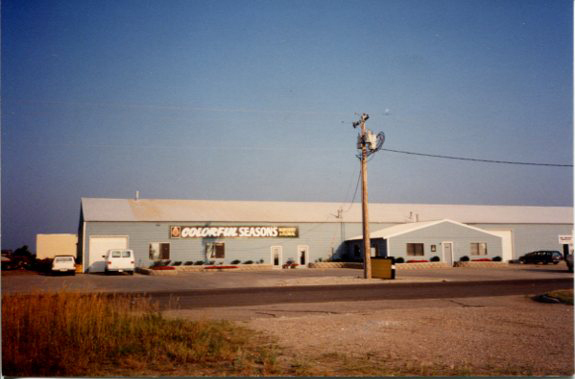 Colorful Seasons started it's business in 1989. 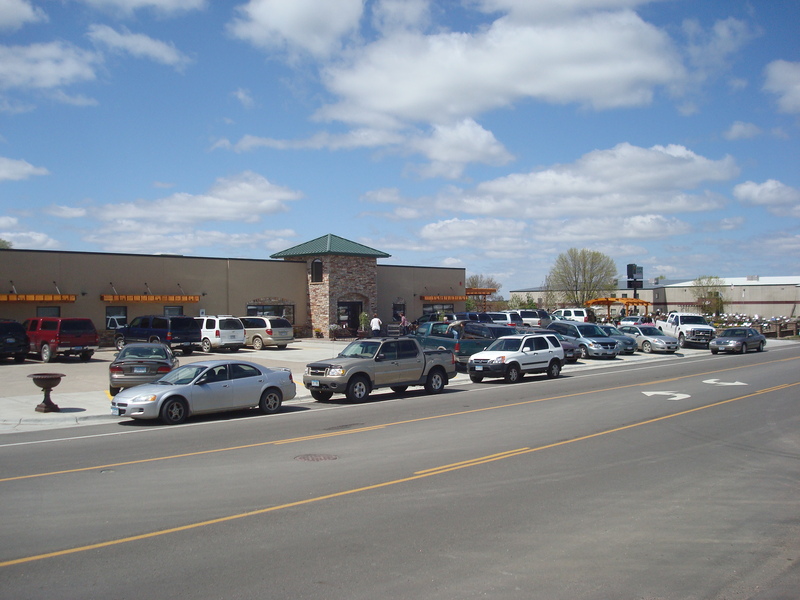 Robert and Lynelle Brickweg purchased the existing Alex Concrete building and converted and remodeled the structure into a Garden Center, Greenhouse and Nursery. 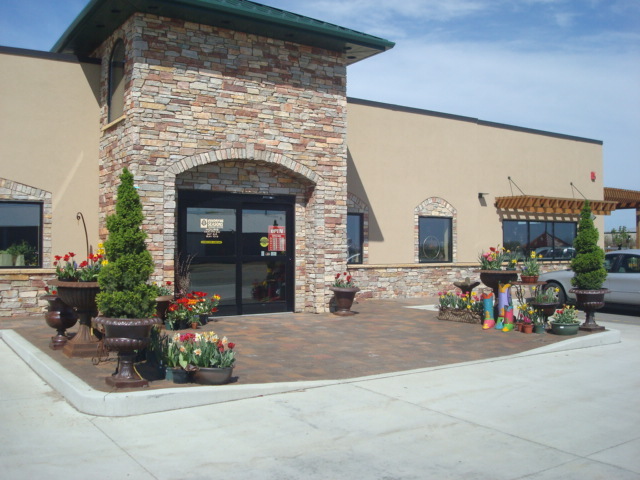 Plus a Landscape Installation service and Bulk hard good materials on sight. 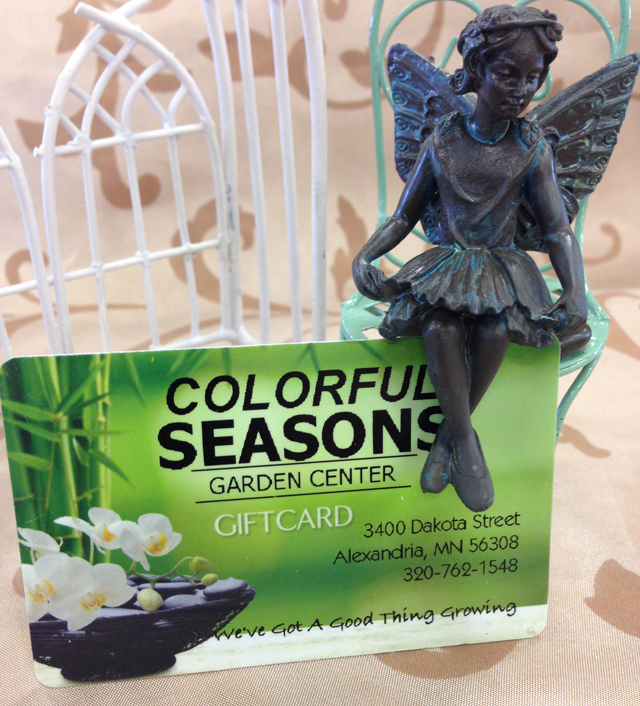 As the business grew, Color Seasons Garden Center was built in 2010 at the same location, creating a new 9,000 square foot beautiful Garden Center!